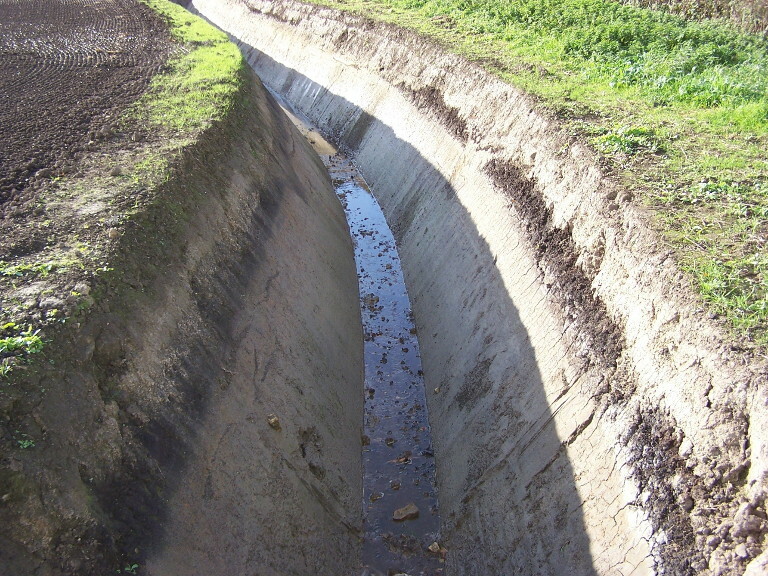 Fen Group offers a complete package when it comes to Land Drainage based on its 45 years' experience within the industry. 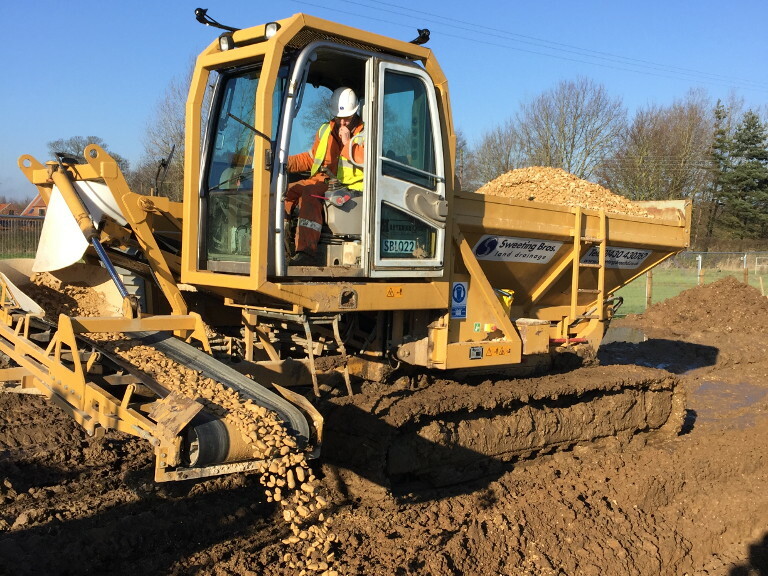 Our team have considerable expertise on various soil types throughout the East Anglian region. We work closely with our clients to come up with the best solution for your land. We will make an initial visit to look at the location and area that needs draining taking into account the current drainage system and any old plans and maps you may have. The next stage is to carry out a complete survey of the area using our topographical survey equipment. We will then draw up a set of plans for discussion and the most cost effective way of delivering the work. 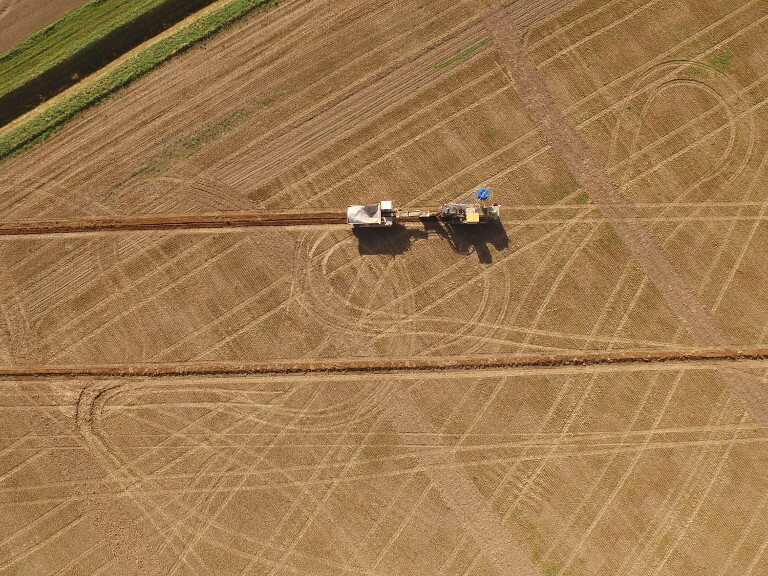 The need for well drained land has never been such an important fact of arable production with continued economic pressure on gross margins and overhead costs. The need to maximise your variable costs within any farming system has never been greater. Once installed we expect a life span of 30-35 years. Using our specialist land drainage equipment together with gravel cart we can deliver a very efficient method of installation. Once installed we expect a life span of 30-35 years. This is supported by our excavators maintaining the ditches taking water through to the main drainage channels.